Academic Research Consortium : The criteria committee for interventional cardiologists ! 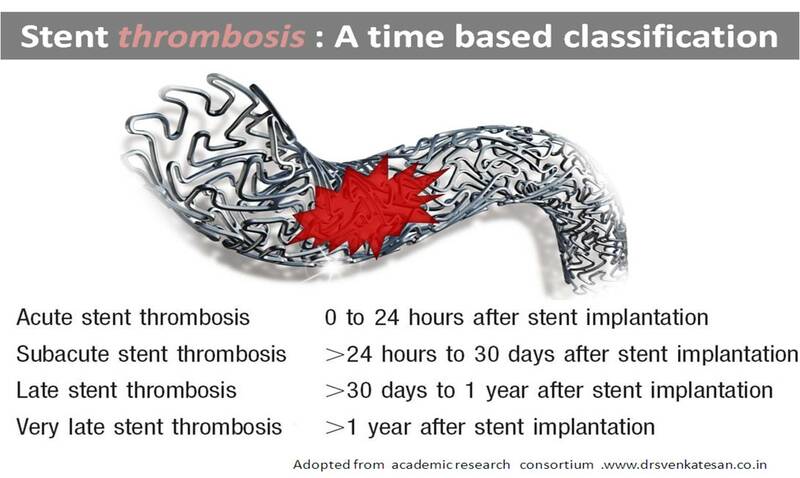 How do you classify stent thrombosis ? What is target vessel revascularisation ? How do you define peri-procedural MI ? Is troponin elevation alone enough ? Want answers for all these ? Your search ends here . . . The academic research consortium criteria committee provides everything free . There is another etio-pathological /Geographical classification for stent thrombosis that will be discussed later. ARC is a consortium of clinical research from the Harvard medical school and their associates . The aim of which is to bring clarity in the definition of medical terminologies and study endpoints.A universal criteria is being prepared so that the study results are comparable which currently use different criteria and end points. For cardiology ARC came out with standardized definition in the year 2007.